A former corporate executive, a balanced consultant, a spirited coach, engaged professor, perpetual student of life and award-winning speaker, Ronni Burns understands the need for persuasive communication in achieving success. Ronni spent 17 years at Citigroup as a Senior Vice President serving in a variety of roles, including Director of Business Practices, Global Spokesperson and National Sales Manager for Citicorp Investment Services. Today, she is grateful to do the kind of work she loves most; teaching, consulting, and coaching. An Adjunct Professor of Communications since 2002 at the Smith School of Business/UMD, since 2010, Ronni is also a Professor of Management Communications at the Stern School of Business/ NYU. Previously, she taught Executive MBA communication courses at the Wharton Business School; has taught in India and China and guest lectured at various international schools including Graduate School of Business Administration in Zurich, Bogazici University (Istanbul, Turkey) and the Royal Melbourne Institute of Technology, Australia. Consistently rated as a top speaker at industry and leadership conferences, Ronni has worked in a variety of industries including bio-tech, film, plastics, technology, energy, and government contracting. Her clients included GE, Corning Glass, Houston Biotech, Schlumberger, Hewlett Packard, SAIC, Entergy, United Technologies and Marriott, as well as many leading financial services companies. Ronni has delivered workshops and seminars to thousands of executives in the U.S., Europe, Asia and Latin America on presentation skills, consultative selling and management communications. Ronni is described as, "A sought after speaker who electrifies audiences and inspires us with her stories and humor." She considers herself a "simplictor". Her talent is helping others make complex concepts easy to communicate and implement. She loves both the art and science of effective communication. She is delighted to be a consultant in NYU's STEP program (Stern Teacher Effectiveness Program), working with professors to improve classroom presence and teaching effectiveness. She served as a Trustee at the Securities Industry Association (now SIFMA) for 10 years, was on the Board of the Albert Ellis Institute for Rational Living, and has been a pro bono consultant to Save the Children. Elected to the Board of NCBTMB (National Certification Board for Therapeutic Massage and Bodywork) in 2010, she served as their Treasurer. Ronni volunteers at the Fortune Society, working with the formerly incarcerated. By sharpening their interviewing skills and building confidence they achieve more success in securing employment and re-entering the workforce. 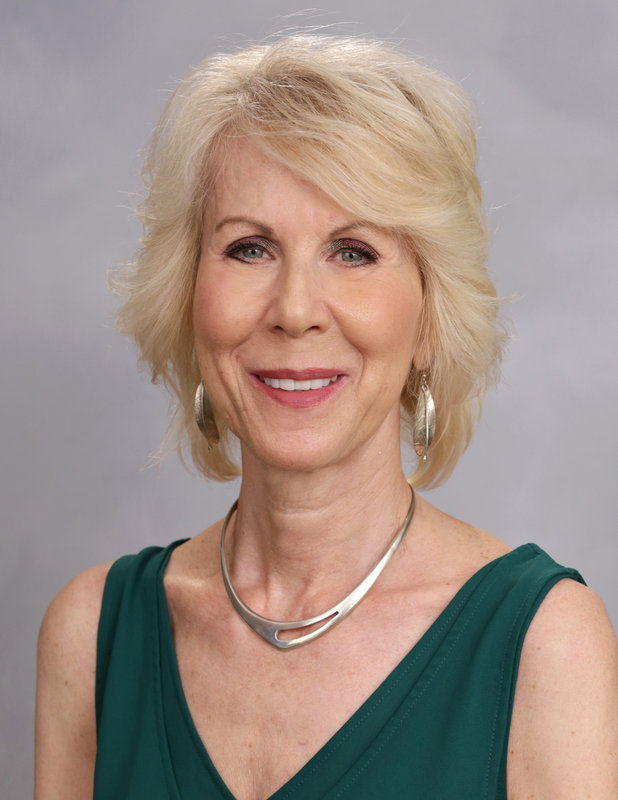 Ronni Burns holds undergraduate and graduate degrees from the University of Pennsylvania and a Master of Arts in Communication Science from the University of Connecticut. Ronni is a Certified Professional Coach (CPC). She has held NASD licenses 7, 22, 24 and 63. In her book, Communication Essentials: A Sell-abration, she shares her insights into the complicated business of building relationships. She recently had her article, “Communication Will Enhance the Doctor-Patient Relationship” published in Physicians Practice Magazine.